Happy Thursday morning! Well, I have some really cute cards to share with you today...so let's get started! First up is my card for sketch 106 at the CPS Blog this week. I also used some new stamps that just came in the mail called "Forest Freindzy"...a new set in the Kim Hughes Collection by Cornish Heritage Farms. Isn't this set completely and utterly ADORABLE?! Totally love it! 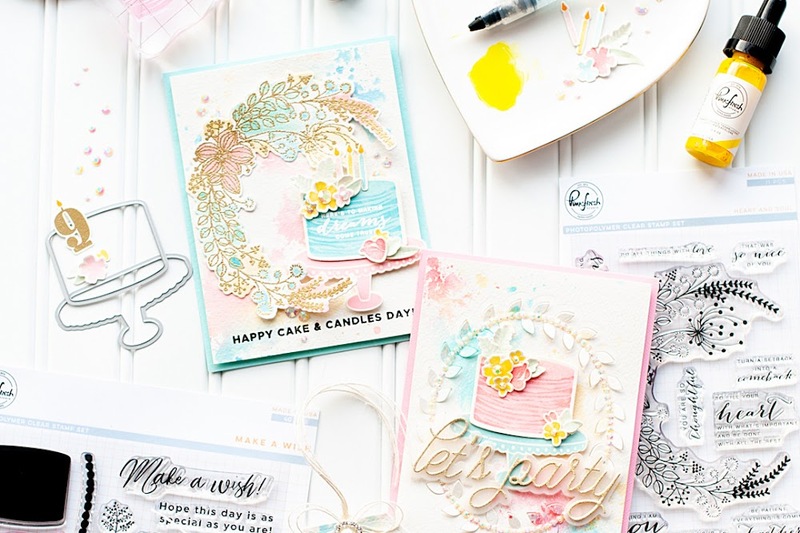 Be sure to check out the link to the stamps so you can see all the cute images the set has, and here is a link to Kim's blog...she always does really cute samples with her collections. 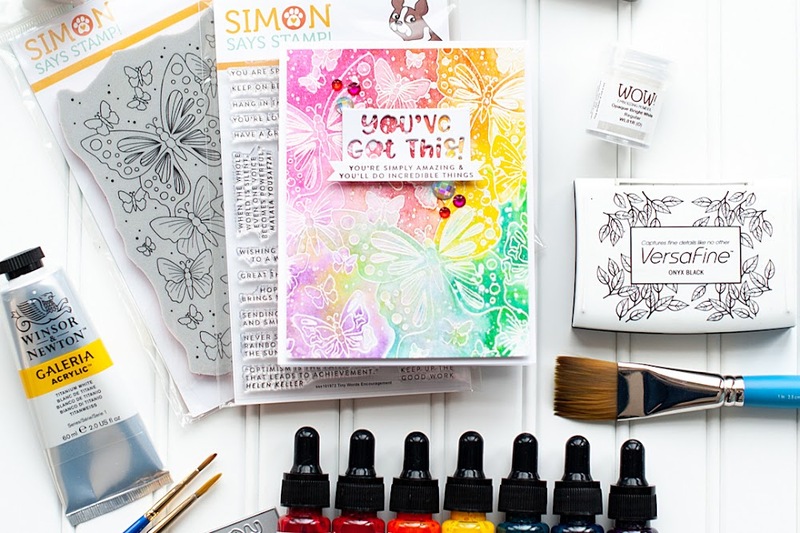 This card features some more of those cute Kim Hughes stamps, along with a Papertrey Ink stamp that makes my kind-of random sun. :) I like it though! My past couple of posts I have been using up some older Scenic Route papers...and I had forgotten how much I love the color pallette of this collection! I am glad I still have quite a bit left, although I have used a ton of it. So- did you watch the results show for American Idol last night? What did you think of the new rule? I think it is definitely necessary...I almost wish they had the option to do it more than once. But, at least once is better than before. Chris Daughtry would have definitely been saved...although, he has done just fine on his own without winning Idol. So- I guess we will see how it works this season. I pretty much figured it would be Jasmine, Jorge or Anoop last night..so no surprise there. I figured Megan would make it to the next round...I don't really care for her singing or twitchy dancing but I can see where she would appeal to some. And it made me chuckle how quickly Ryan had both Danny and Adam sit down. He knows that America isn't stupid, and there was no way they weren't safe. No need for any dramatic anticipation on those two. Hee hee! If you are an Idol watcher...let me know what you think! I would love to hear your thoughts! Oh your cards are adorable!! I have to agree with you on Kims stamps.. they are soooo cute! lol!! I didn't watch AI.. not big on tv.. but if i ever do watch its just the tryouts.. they're *too* funny!!! Cute and CUTE! Love these Lea! Your paper piecing is fab! America definitely got it right last night...I have three of my top five picked! These are so cute!! Great papers to go along with the new stamps. These are so cool, way to rock Kim's stamps!! I totally LOVE your card Lea...I think I want these stamps now. Lea, I so love these cute cards. You are amazing with paper piecing, well, and everything else..hehehehe...they are adorable! 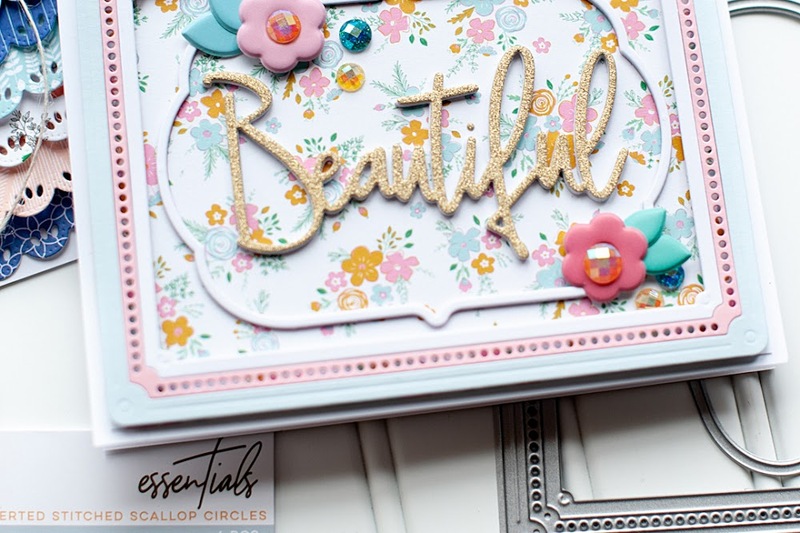 What fun and fabulous cards, Lea! I love the gnome and the plaid tree! Goregous! I love tha you are using those Scenic Route strips, brilliant! I love how you have the ability to put all those colors and patterns together and still make it look perfect! You make me want to be more brave in my pattern selections! Hi Lea. thank you for visting my blog and for your kind comments. I love your whimsical wishes card! I'm gonna have to check out Kim's stamps. 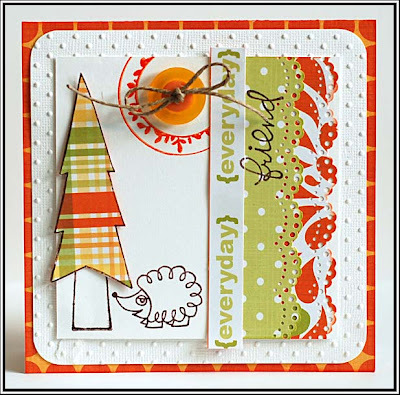 Love the tree and the different papers you used for the piecing of the little lumberjack!! wow! 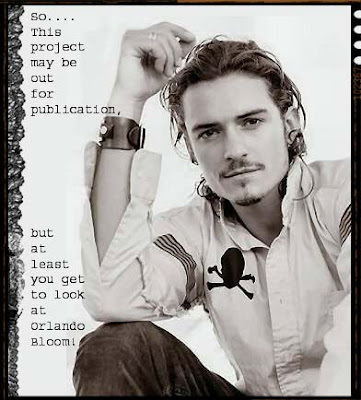 i have missed visiting your blog! your creations are so beautiful! love scrolling back and seeing all of your creations and huge congratulations on all of your pubs! Totally cute!!!! Love, love, love your cards!!! I haven't gotten into idol yet this year....I have jusgt been too busy, but you have piqued my curiosity!!! Hope you have a great weekend!!! Those cards are just too cute ... Love that fun little gnome, especially the textured look of his mustache4.